It’s time. 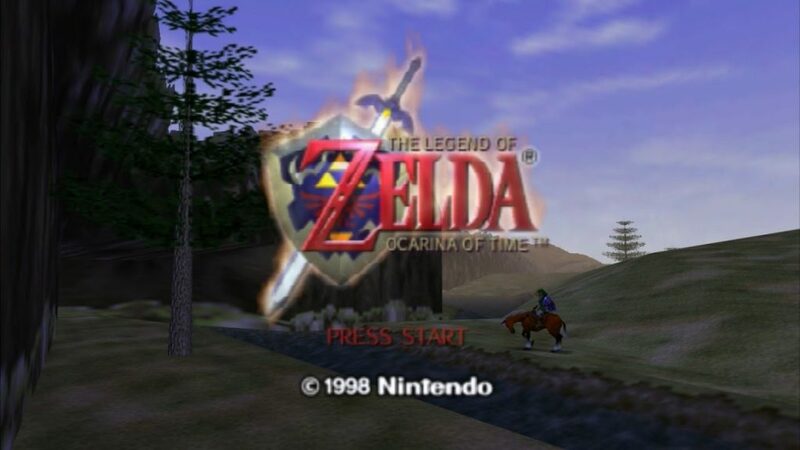 While opinions may vary, for many people Ocarina of Time is the pinnacle of Zelda gaming and we’re covering it! Or, at least the first half of it because dang, this game ramps up the playthrough time. Come join Kurt and Kenneth as they reminisce about the first time they saw Hyrule Field, discuss the pros and cons of OoT’s controls vs Mario 64s, and take bets on who everyone in the Nintendo team voted as having the most difficult job on the project.